You explore and illuminate aspects of historical periods that may be less familiar to the reader, but are fully based in accuracy and the truth of the time. Plus, I never knew so much about taxidermy or butterflies. You take me on full speed adventures and mysteries that twist and turn their way through unfamiliar streets. Well researched historical fiction creates a full backdrop for your characters: a band of circus sideshow performers, country cottages and volcanos? Yes please! You excel in the creation of warrior poets. What woman doesn’t dream of strong heroes who feel so deeply and these taciturn and brilliant men are the challenging and frustrating counterparts to your stubborn leading ladies. Brisbane and Stoker are the perfect foils for Julia and Veronica and their back and forth brings life, excitement and humor to every exchange. As you may have observed, I’m entirely smitten with Julia and Brisbane. Sometimes it can be hard to embrace new characters when it feels like you are leaving behind old friends. However, each time I’m introduced to the original casts you’ve created, I can’t help but let my Grinch heart defy expectations and grow ten sizes that day. 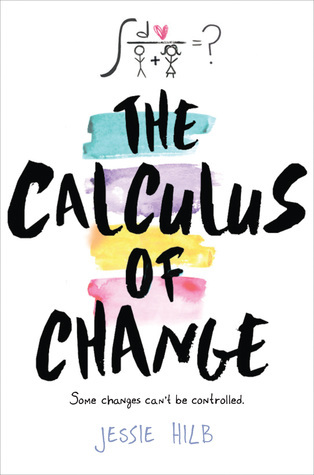 Much as I will always beg for more of my beloved Marches, I fall into the new stories eagerly and excitedly. I’m not even mad about it. 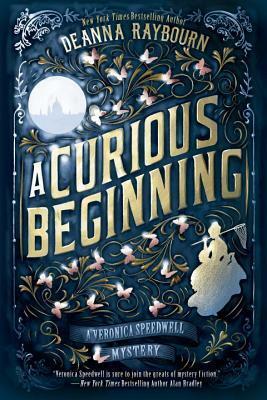 A Curious Beginning is the first installment in a new mystery series set in Victorian London (Huzzah for the return to the dimly lit streets Julia and Brisbane roam), but Veronica is much more determined to shirk the expectations of society than her predecessors, who were confined by their station. Growing up being moved around regularly, she has learned to keep her own company and feels fully prepared to support herself now that her caretakers have passed away. After all, she has successfully navigated her way around the world and excels in the male-dominated pursuit of rare butterflies. However, fate seems to have different plans for her as she becomes embroiled in a cat and mouse game involving a family she has never known and those who will stop at nothing to reveal secrets long hidden. With the reluctant assistance of the gruff and capable Stoker, Veronica must untangle the mystery of her own past in order to forge a future of her own making. I don’t often resort to full on fan-girldom, but Deanna and her characters just bring it out in me! When the weather is gloomy (or if you just want to pretend it is) curl up with a good cup of tea and step into the streets of London with Veronica and Stoker in A Curious Beginning. P.S. -- I know I’ve mentioned it before, but it always bears repeating: Tess is an entirely appropriate name for this time period. XO!